A transit visa is one of the many types of visas that allow you to stay in a foreign country. It is relatively easy to acquire because the duration of stay is normally very brief, i.e. not more than 96 hours. If you are switching flights in Dubai and there is time for you to stay in the heavenly city and explore it, a transit visa will help you with it. 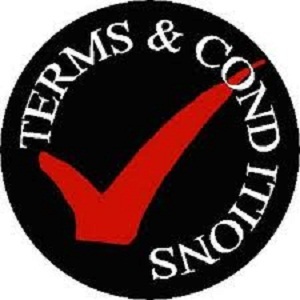 There are a number of conditions and regularities that apply and which you should know before hand. We guide you through the entire process with our step by step guide. Enjoy the brief but but amazing stay! It is the only airline which arranges Transit visas for its passengers on their behalf. 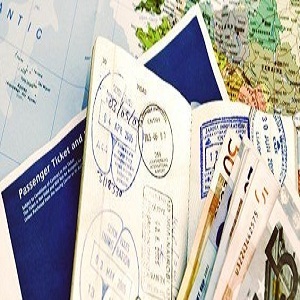 Apply for a transit visa while booking your ticket. It is always best to pre arrange for a transit visa with the airline. However you can also apply for it at the Emirates counter at Terminal 3 of Dubai International Airport. Nationals of countries like UK, France, Italy, Germany, Holland, Belgium, Luxembourg, Switzerland, Austria, Sweden, Norway, Denmark, Portugal, Ireland, Greece, Finland, Spain, Monaco, Vatican City, Iceland, Andorra, San Marino, Liechtenstein, USA, Canada, Australia, New Zealand, Japan, Brunei, Singapore, Malaysia, South Korea and holders of Hong Kong SAR do not need to pre arrange for both transit and visit visas. They can get them directly from the airport once they arrive. 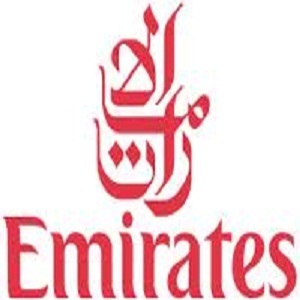 Emirates charges AED 200 for issuing a 96 hour Transit visa for its passengers. For passengers travelling on airlines other then Emirates , a Marhaba service counter on Dubai Airport deals with the Transit visa. Follow the same procedures as with Emirates. The fee is around 170 AED and keeps fluctuating. 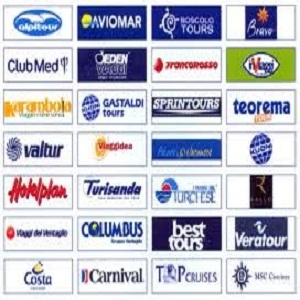 Some tour operators and hotels also arrange transit visas for their customers. However, you do not necessarily need their services because a transit visa is usually hassle free and easier to obtain then other visa types. There are a few conditions that apply for getting a transit visa. -You should already have booked a ticket for an onward flight to a destination different from where you landed in Dubai i.e to a third destination. -The onward flight booking should exceed 8 hours i.e you should stay in Dubai for more than 8 hours at least. -The Transit visa will last for 96 hours and is valid for 14 days from the day of issuance. - The visa is non-extendable. - Citizens of Somalia, Iraq, Afghanistan, Niger, and Yemen are not issued transit visas.